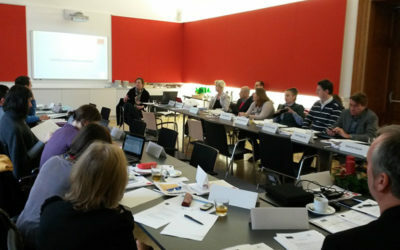 Management Committee meetings, gathering Network partners, are one of the key instruments used for this end. These regular meetings, generally held twice a year, offer an excellent platform for exchanging, debating and agreeing on crucial issues. 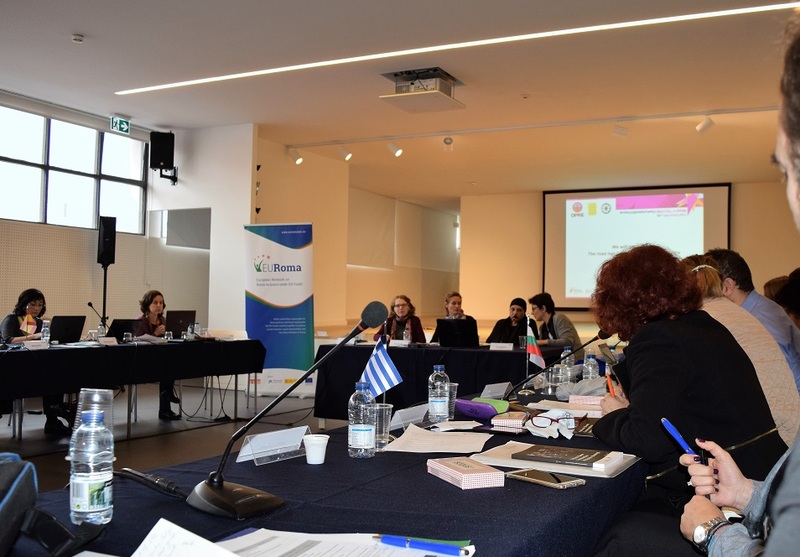 In addition, the fact that meetings are hosted by partner countries – on a rotating and voluntary basis- allows gaining a better insight into the reality of the national contexts of the different partner countries. 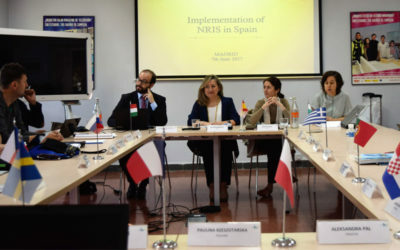 The agenda of Management Committee meetings includes those thematic or operational aspects related to the management of ESI Funds of interest for Network partners and relevant topics in the EU framework. 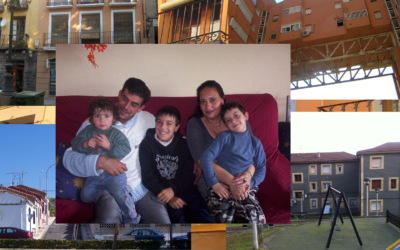 Since the launch of the Network, seventeen Management Committee meetings have been organised. 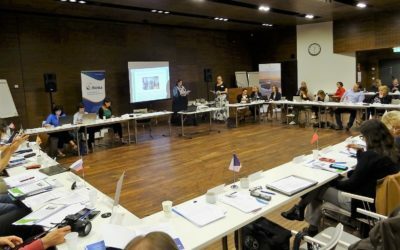 On 26-27 June 2018, the EURoma Network organised its 3rd meeting of the 2014-2020 programming period in Helsinki, hosted by the Finnish Network partners. 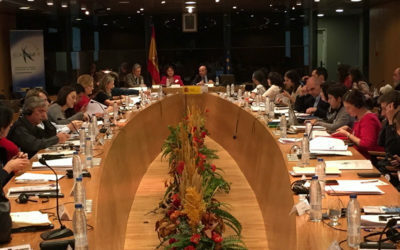 Hosted by the Spanish ESF Managing Authority, the meeting aimed to identify the main challenges for the implementation phase and review how transnational cooperation and the EURoma Network could help Member States to address them. 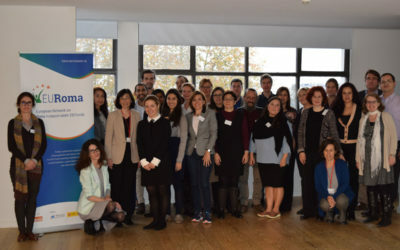 In this moment of transition between the 2007-2013 and the 2014-2020 ESI Funds programming periods, EURoma Network held its second bi-annual meeting on 27th-28th November in Vienna, hosted by the Austrian partners.